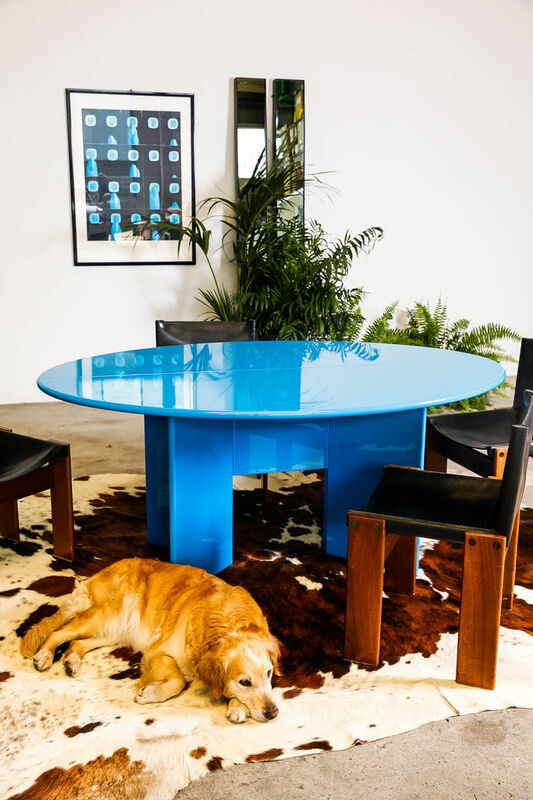 Antella table by Kazuhide Takahama for Simon by Cassina 1975. 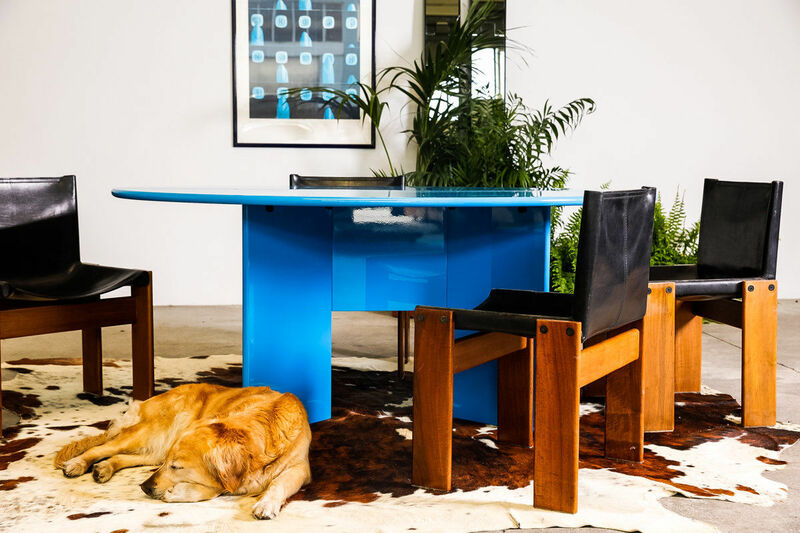 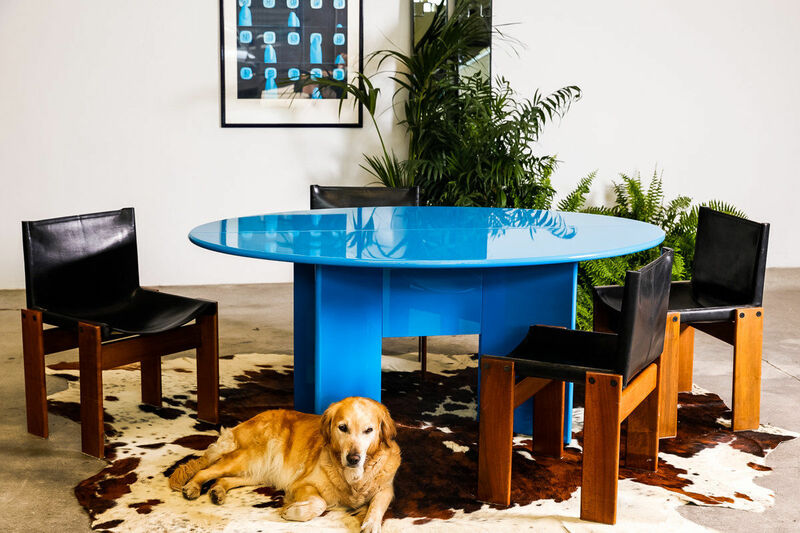 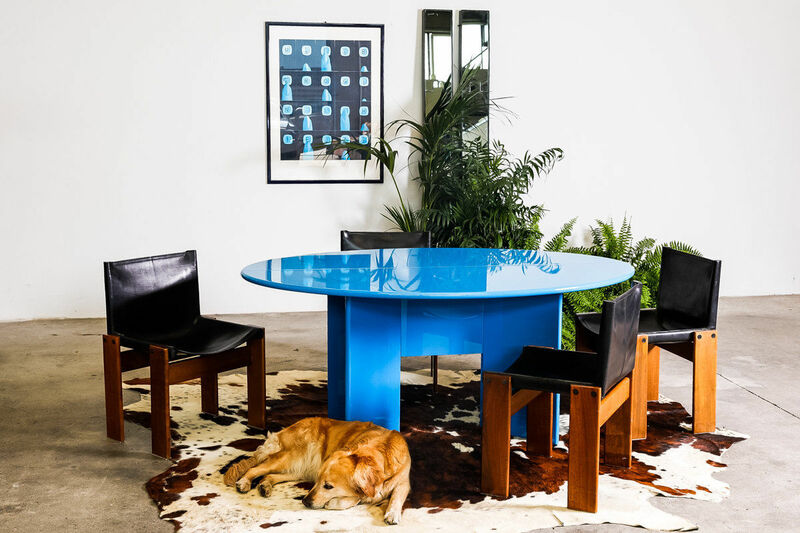 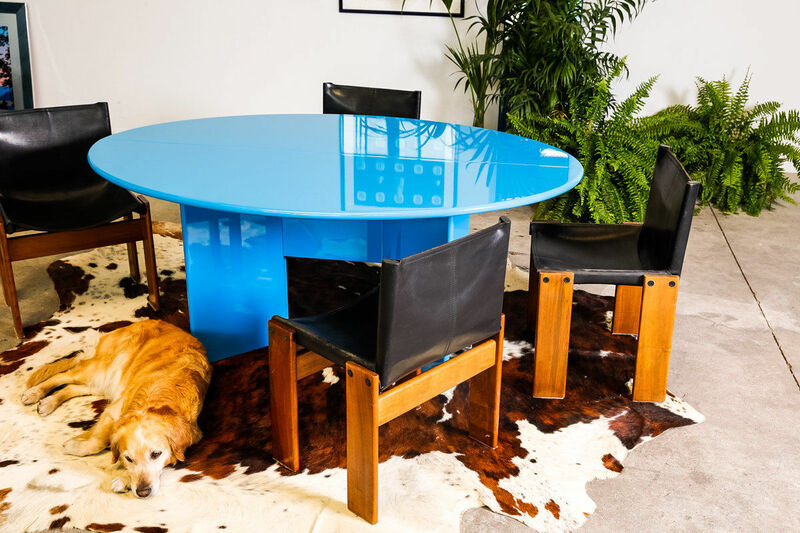 | Castorina & Co.
Antella Table Designed by Kazuhide Takahama for Simon by Cassina 1975. 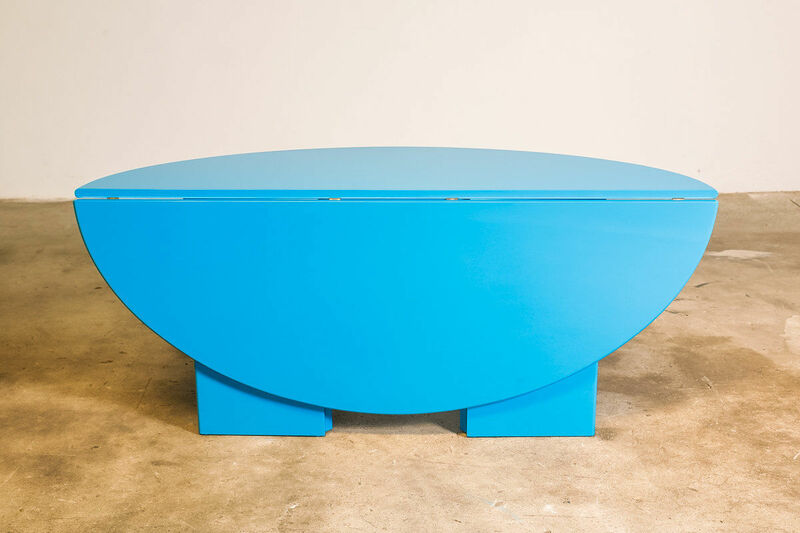 The Table can fold down and used as a sideboard, or can be opened and used as a full size table. 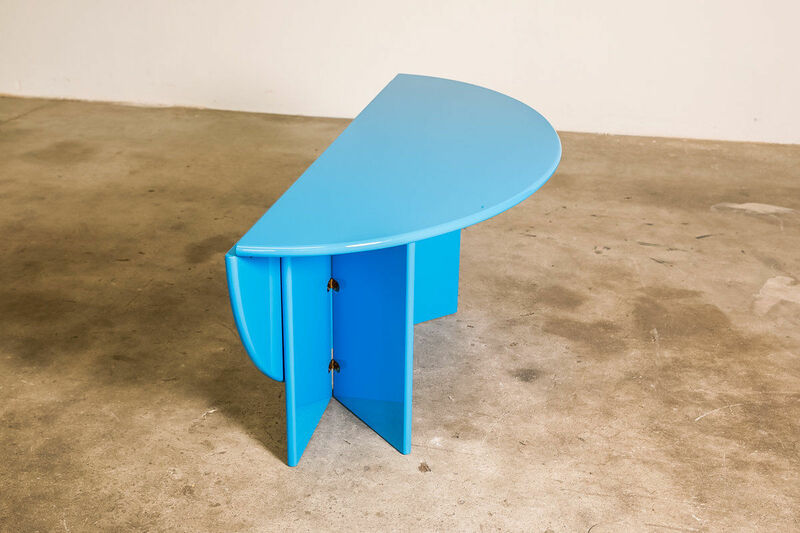 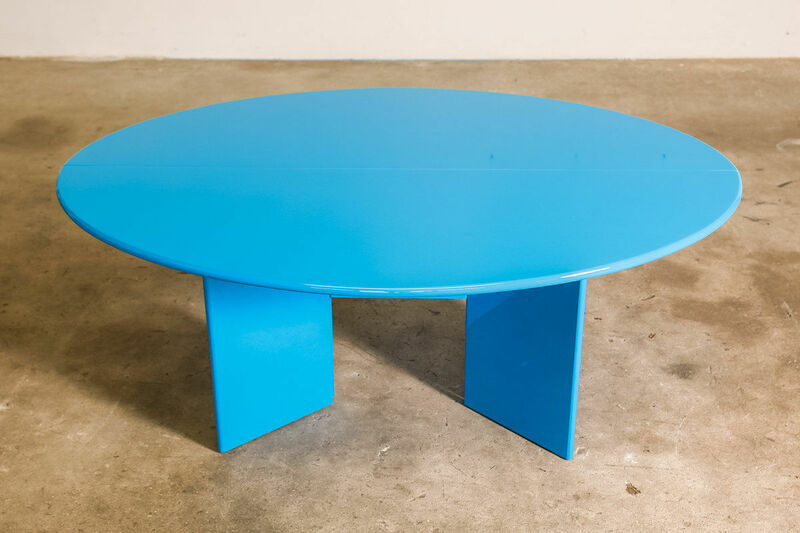 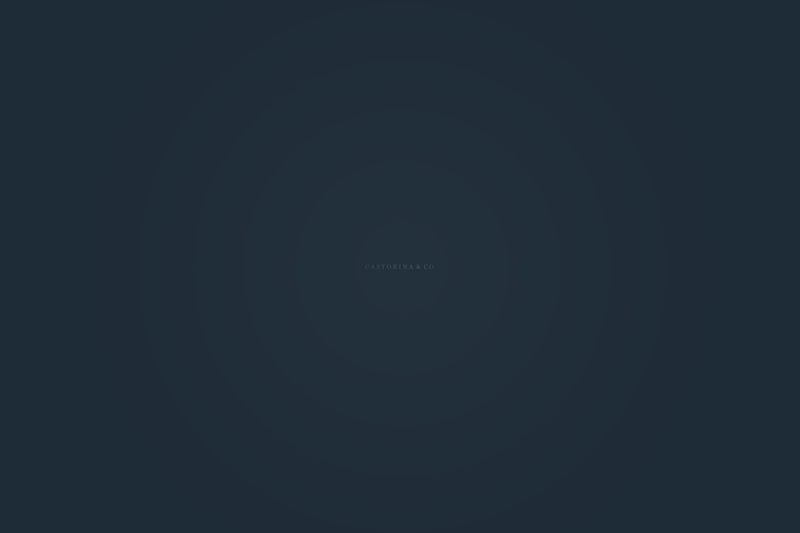 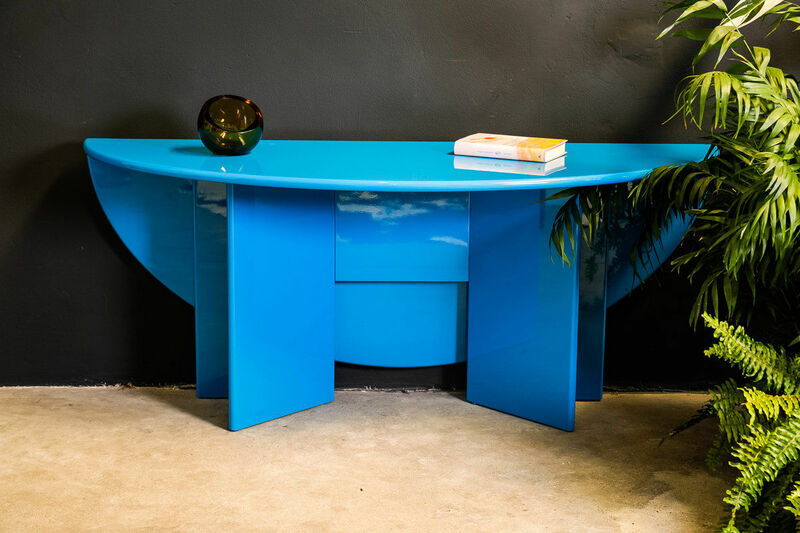 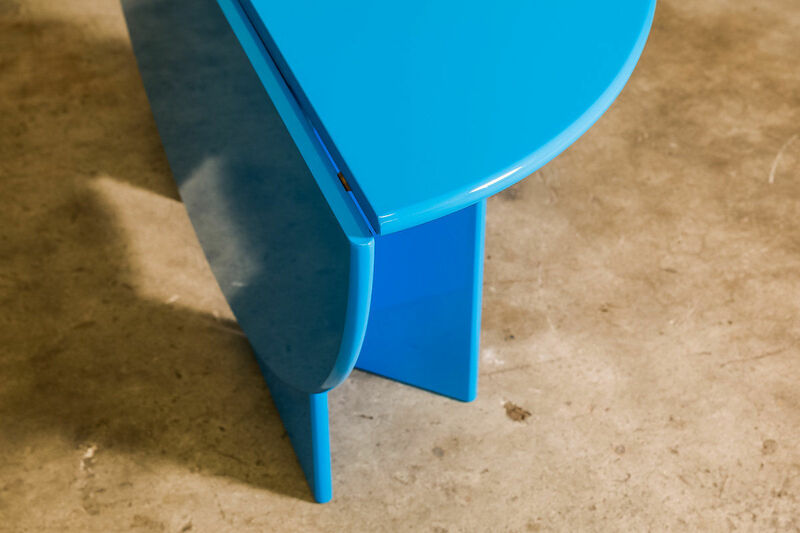 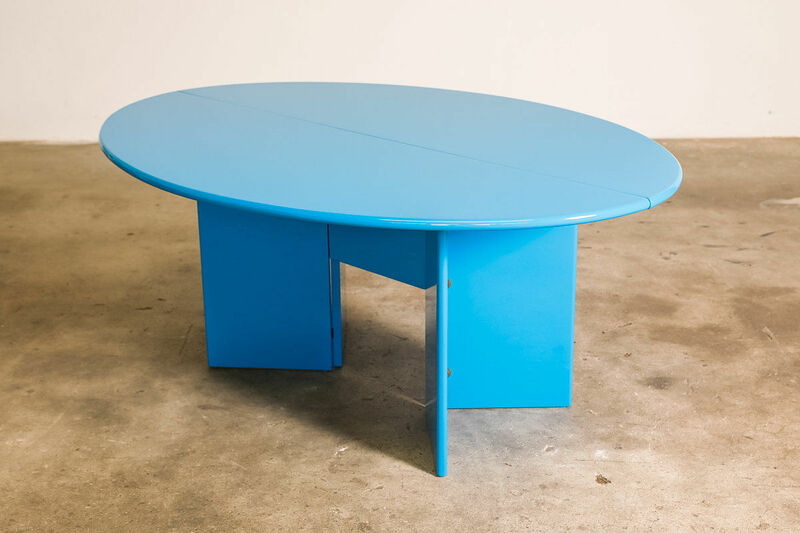 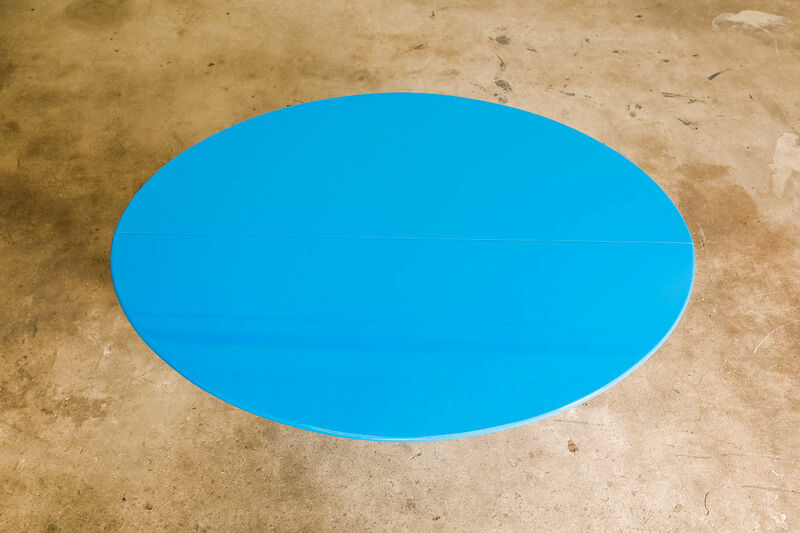 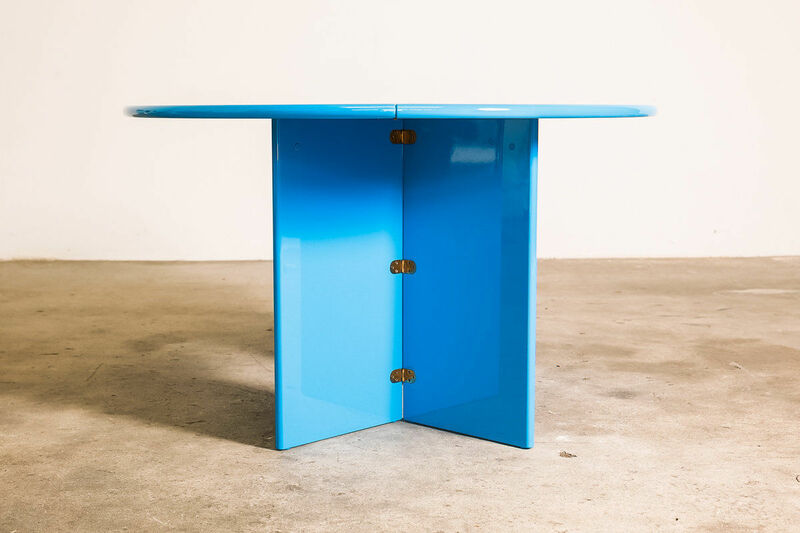 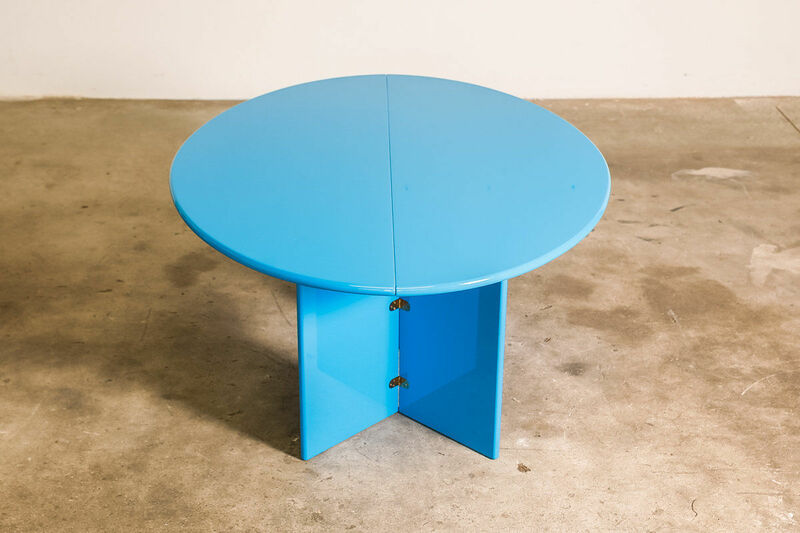 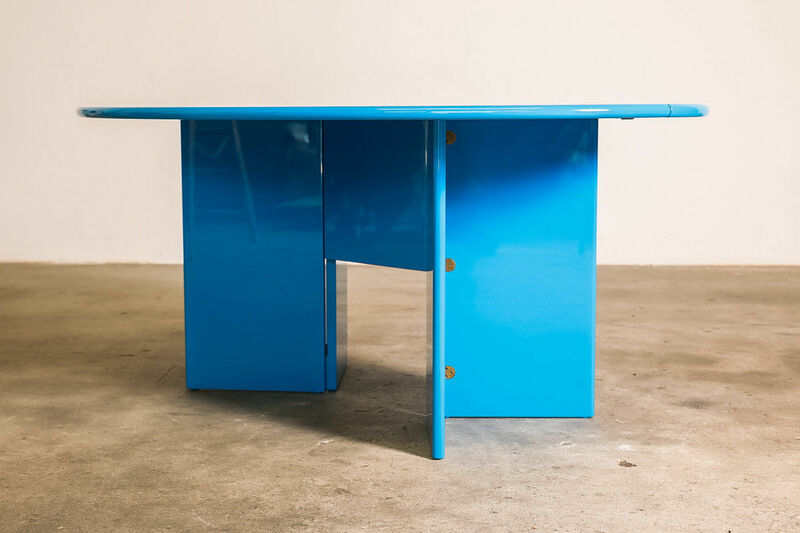 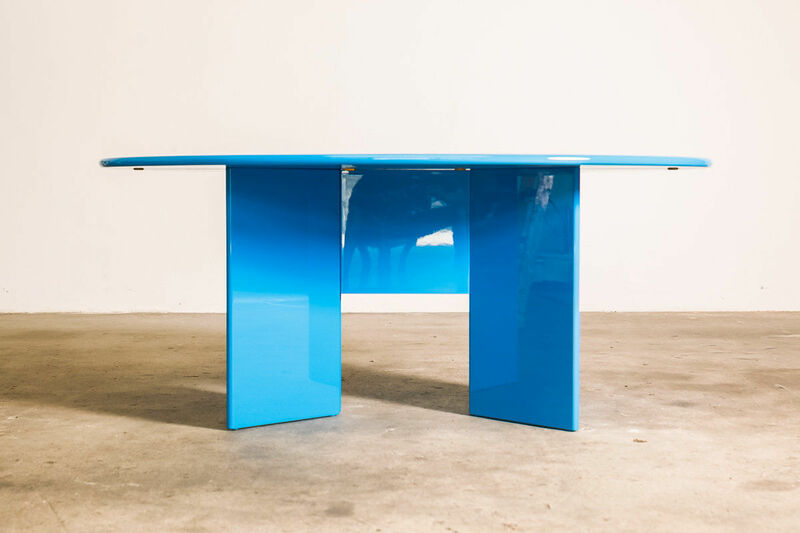 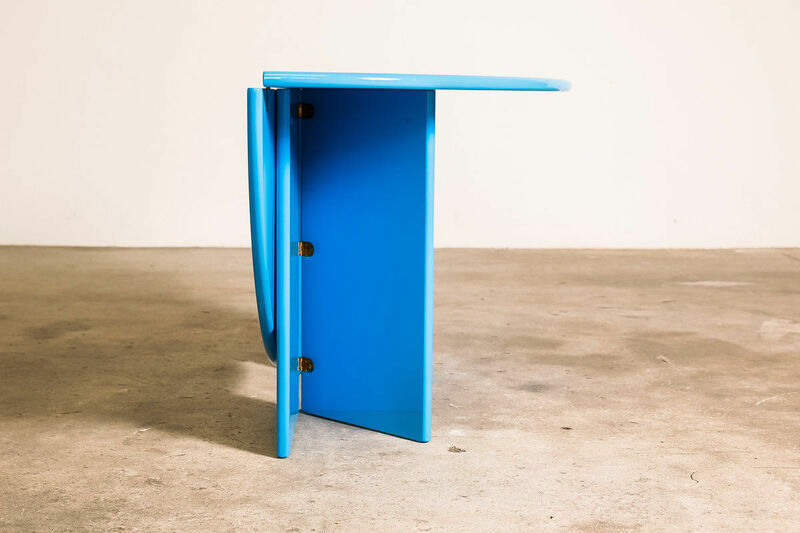 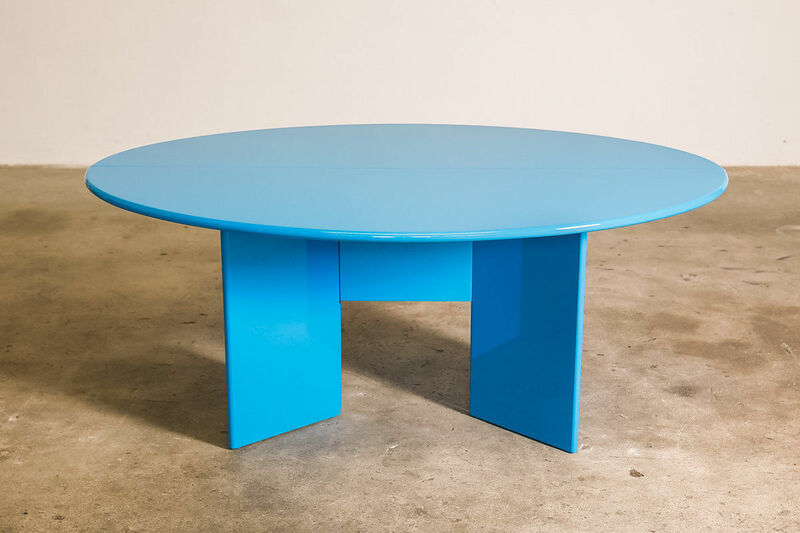 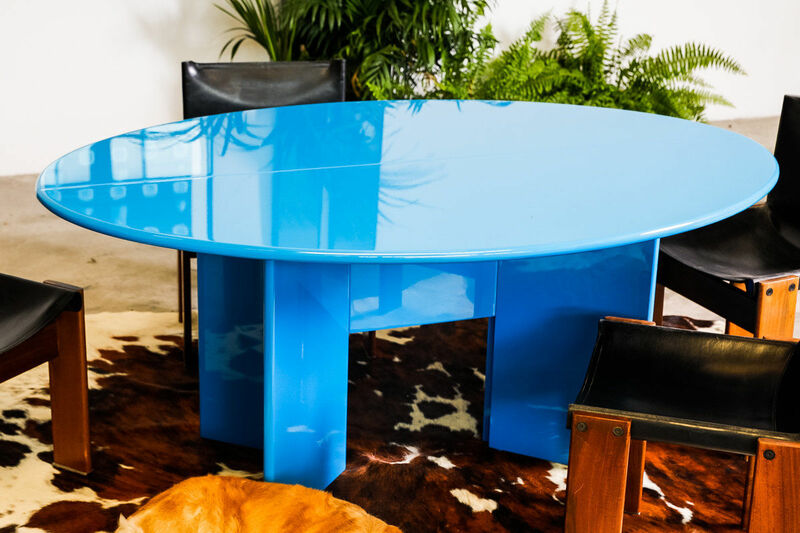 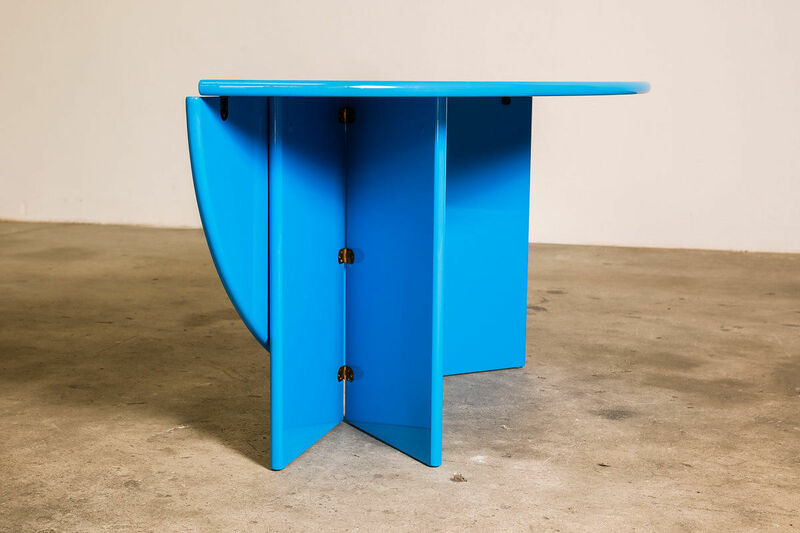 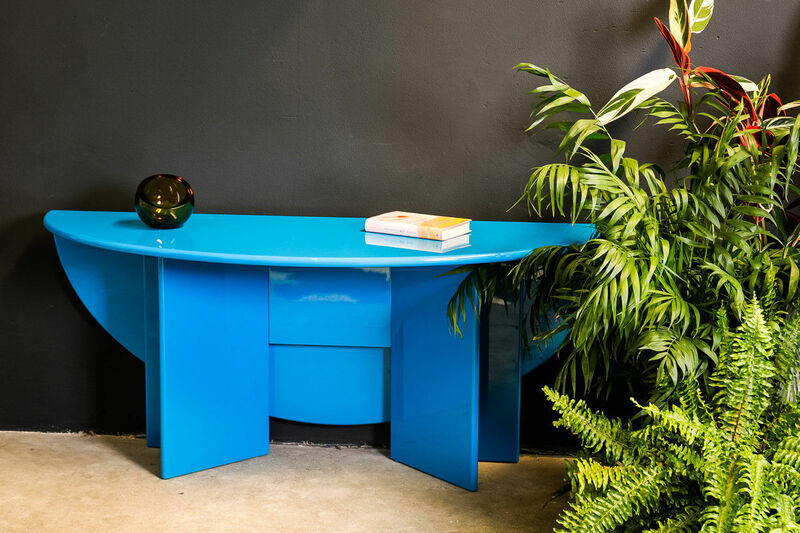 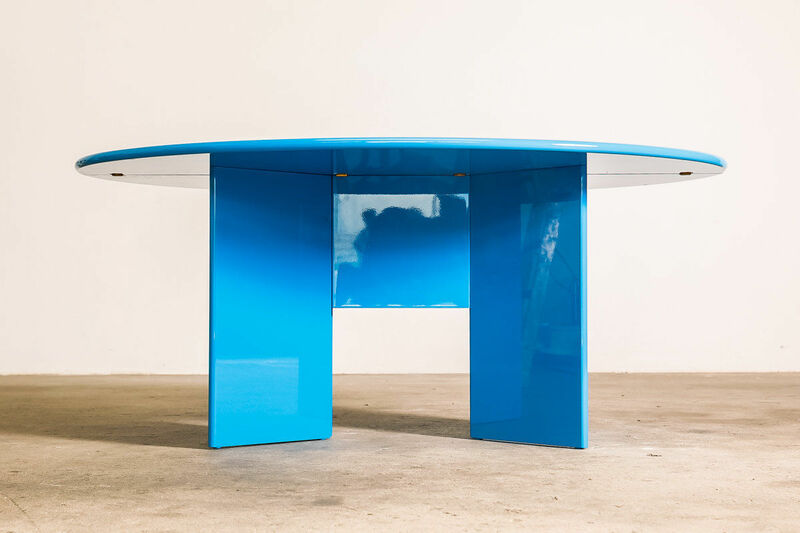 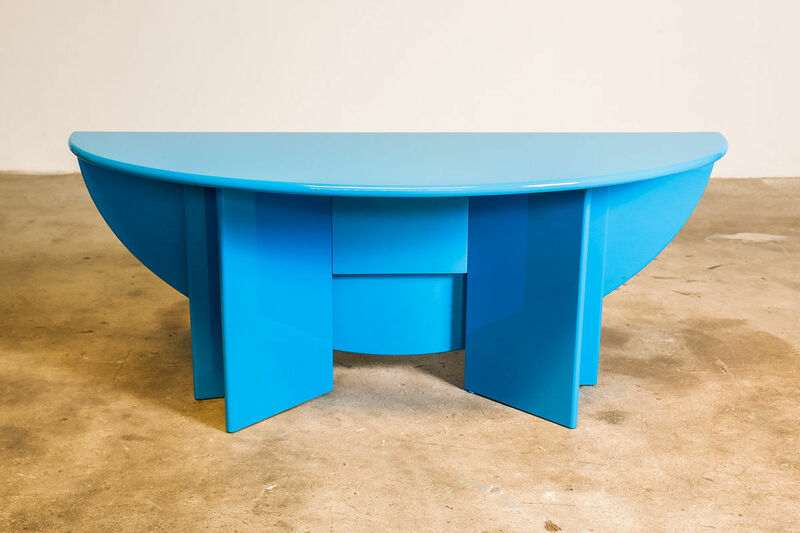 The top consists in two halves of an ellipse and entirely polyester lacquered with gloss.